This multi-genre book is a deconstructive project that reveals the elisions, blind spots, and loci within the complex web of daily life of four schoolgirls. The girls, who attend school and actively connect their learning to the study of art, drama, ballet and music programs in and out of school, visually documented their lives both inside and outside of classrooms, using disposable cameras to create 80 to 120 photographs. 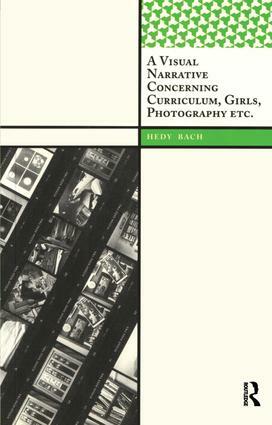 One-on-one conversations with them about their images were taped and transcribed, and the analysis of these images and texts provides a description of the “evaded curriculum” within adolescent life. The research exposes pain, reveals desire and pleasure, and expresses the intensity of joy in making and creating schoolgirl culture.